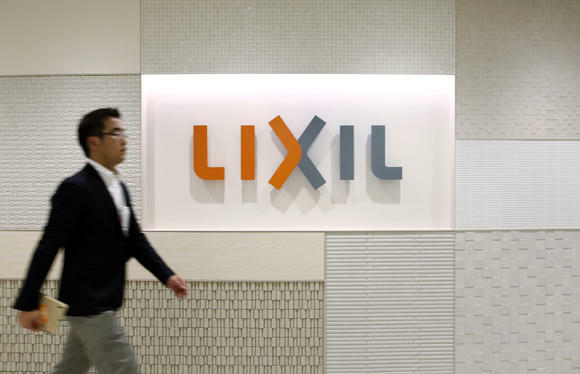 Japan's Lixil Group said Monday it will sell its Italian construction material subsidiary Permasteelisa to Chinese architectural design and decoration major Grandland Holdings Group for 467 million euros ($548 million). 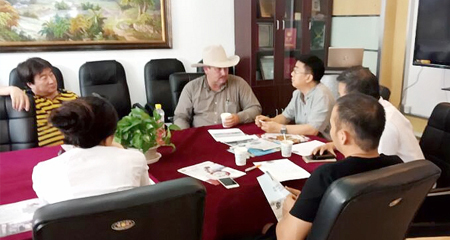 Although the housing equipment maker has also been in talks with several investment funds on the sale, it singled out Shenzhen-based Grandland, as the buyer apparently due to that company's relevance to Permasteelisa's business and sales amount. Permasteelisa handles an outer covering for buildings called a curtain wall. Sales at Permasteelisa for fiscal 2016 tumbled 14% on the year to 1.28 billion euros, while its core earnings -- operating profit plus financial income -- stood at 5 million euros, compared to a loss of 18 million euros in fiscal 2015. Although the Permasteelisa's performance is improving, its profitability is still lower than Lixil's plumbing fixtures business such as toilet. As this has undermined the company's groupwide balance sheet, it hopes to revamp its financial conditions through the deal. Lixil acquired Permasteelisa in 2011 for 575 million euros as part of its proactive acquisition strategy. Since Lixil President Kinya Seto assumed the current post in June 2016, the company has embarked on the groupwide streamlining projects such as reducing the number of executive officers. He has laid out a target of raising the core margin to 10% over the medium to long term. The margin for the year through March was 4.9%. In August 2016, the company sold residential building materials subsidiary Hivic in Tochigi Prefecture and a Chinese steel door maker Wuxi Moritec Special Door.